Costumes Ghouls Rule. New costumes. 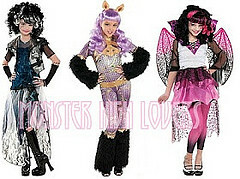 Wallpaper and background images in the Школа Монстров club tagged: monster high frankie clawdeen draculaura.